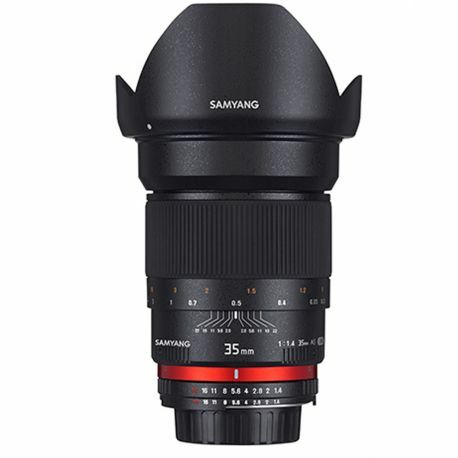 The lens employs the latest advancements in dust-resistance and weather sealing targeting 8 areas in the lens construction most vulnerable to dust and water penetration. 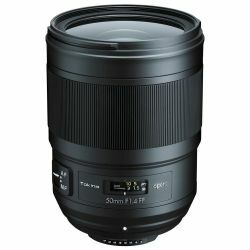 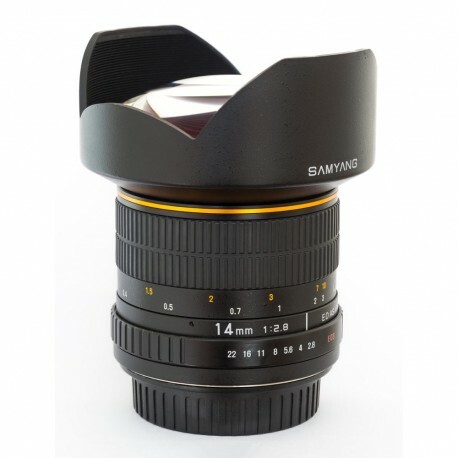 When coupled with a dust and weather sealed DSLR camera, the lens will not let you down even in adverse weather conditions (the sealed construction aims to enhance the dust and weather resistant capabilities of the product but does not guarantee that the lens is completely dust repellent and waterproof). 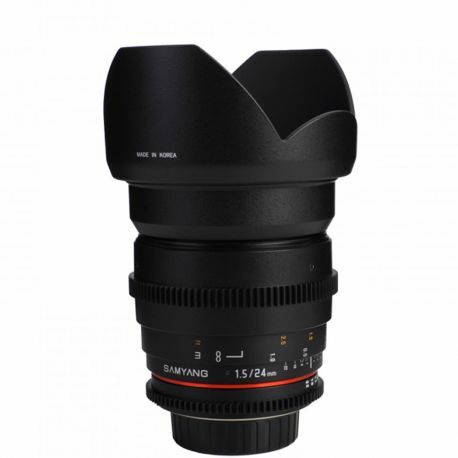 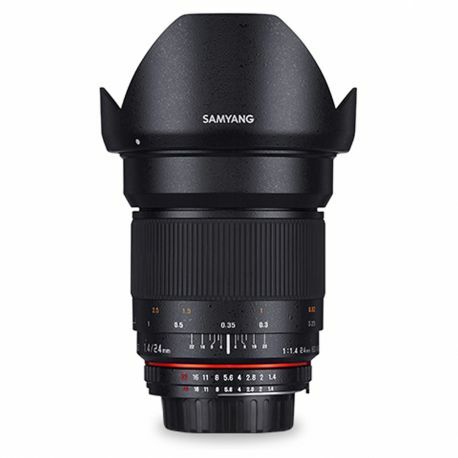 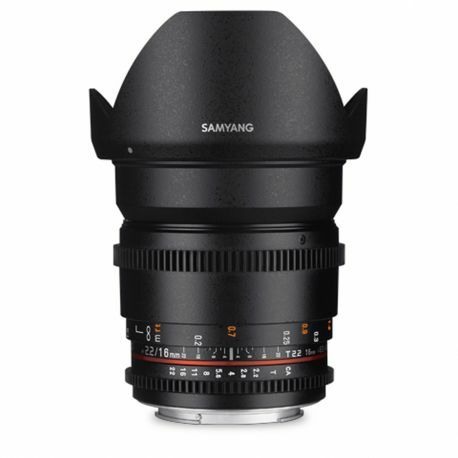 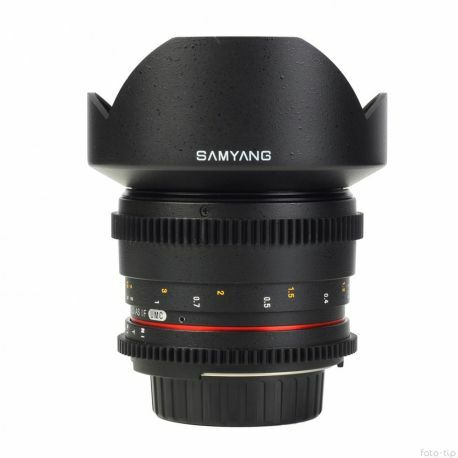 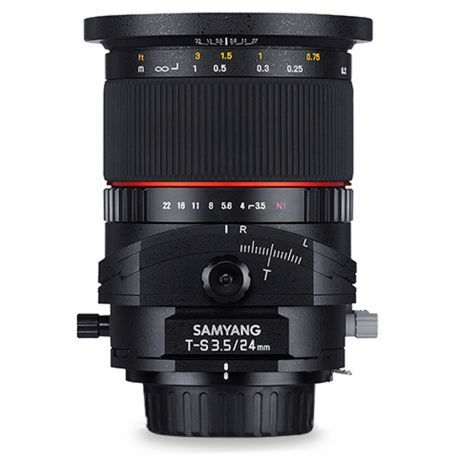 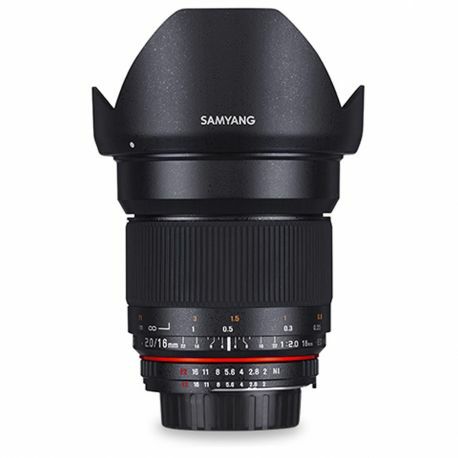 The directional rotation of the focus ring matches the proprietary direction of Nikon and Canon lenses.